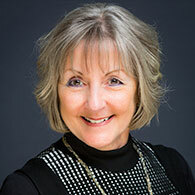 Pam helps businesses grow in Essex by successfully managing the Ongar Business Centre. This success has been achieved through networking with other business support organisations and spending quality time with early stage businesses, listening to their needs and offering the relevant support and guidance to enable them to achieve their aspirations. Throughout her career Laura has worked closely alongside senior management teams and understands the varying degrees of support businesses can require. She has managed a team for a centralised hub operation and provided assistance with writing bids along with covering all the bits which fall in-between. 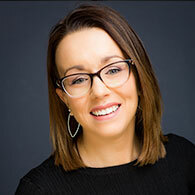 Laura now supports the Invest ESSEX team through various channels: diary management, budget supervision, event organisation, client, company and project database maintenance, as well as frequent minute taking & report writing. Laura also spends some of her time at our Ongar Business Centre, where she works with the tenants to ensure all of their business needs are covered. Invest ESSEX manages and operates the Ongar Business Centre. 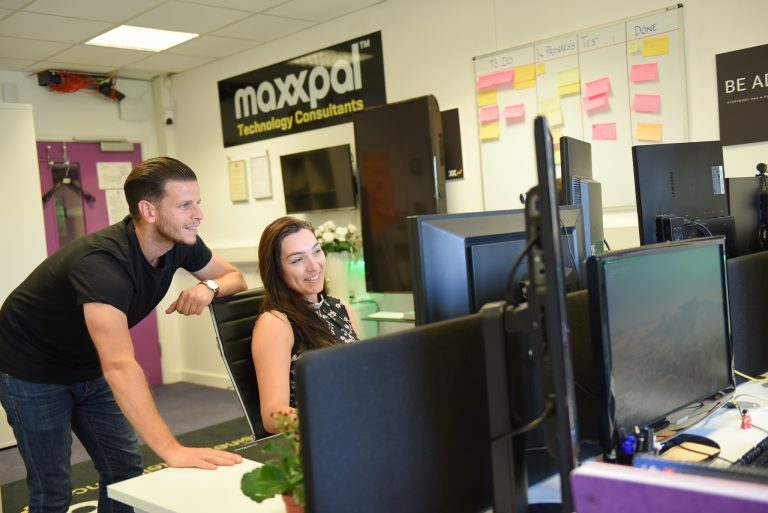 We are a specialist business-support agency that helps companies to relocate or expand in Essex, offering a comprehensive support service for your business expansion. If you would like more information, please contact us here.